When Liberman walked out of the government last Wednesday he created the biggest coalition crisis I think Netanyahu has ever faced. 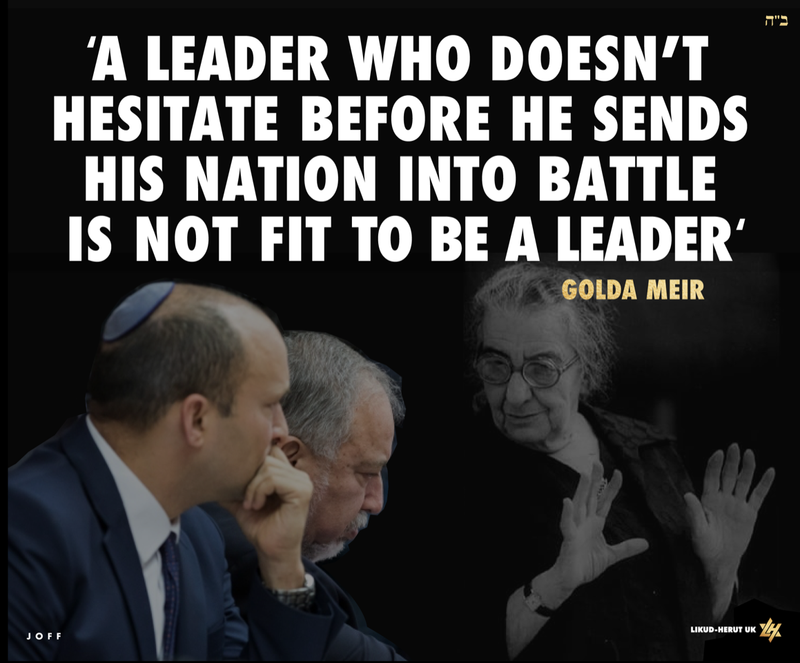 Both right-wing factions – Bennett’s Bayit Yehudi and Kachlon’s Kulanu demanded to go to elections ASAP. And all the pundits said elections were totally inevitable. But Bibi dissented, and stuck to his line that elections could be avoided and should be avoided at this sensitive point to deny Hamas and its sponsors in Tehran, the satisfaction of having brought down the government of the ‘Zionist Entity’ with 400 rockets. And by yesterday, Bibi won. Bennett conceded his claim to the defence ministry ‘or else elections’ with a very responsible statement saying: "It's better that Netanyahu beats me in a political fight than that [Hamas leader Ismail] Haniyeh beats the State of Israel." Netanyahu may have his faults, just like all of us. But he has proved again and again that he is a brilliant tactician. There can be few things more tortuous and exasperating than Israeli coalition politics. It’s a gorilla pen of massive egos beating their political chests, grasping for their moment of fame. But Netanyahu seems to have the deepest pockets of self-confidence and sticks it out to the end. 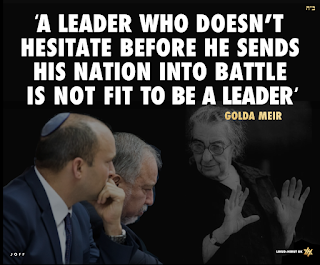 Netanyahu holds the record for the longest single term (his second term) of any Israeli prime minister and, if he survives until July 16, 2019, he will tie Ben-Gurion to become the longest serving prime minister in Israel's history. In today’s Knesset, that’s achieving the impossible.